Where you live can make a huge difference when it comes to living large. There was a time when the Golden Age for America’s middle class shined brightly; today, let’s just say it’s a bit tarnished. Over the years, the cost of living has continued to rise while wages have stagnated, making the American Dream feel like it’s hit the snooze button. But there are still many places in the U.S. where living rich doesn’t require six figures — you just need to figure out which locale appeals to you. It’s not surprising that the threshold for being considered rich is lower in areas with low cost of living. In a recent survey, GOBankingRates looked at three things to identify places where you can earn less and still live rich: average cost of top-tier homes, the average cost of living, and the average salary. ‘Rich’ was defined as having an income that ranks among the top 20% of household earners. Here are the top picks, from highest to lowest income, of places where you don’t have to be rolling in the dough to experience the sweet taste of living rich. What happens in Vegas stays in Vegas — and you may want to stay there, too, given that you can live rich with an income of less than $99,470. With average top-tier home prices around $393,600 you could afford to live in Sin City on $50,000 or less. 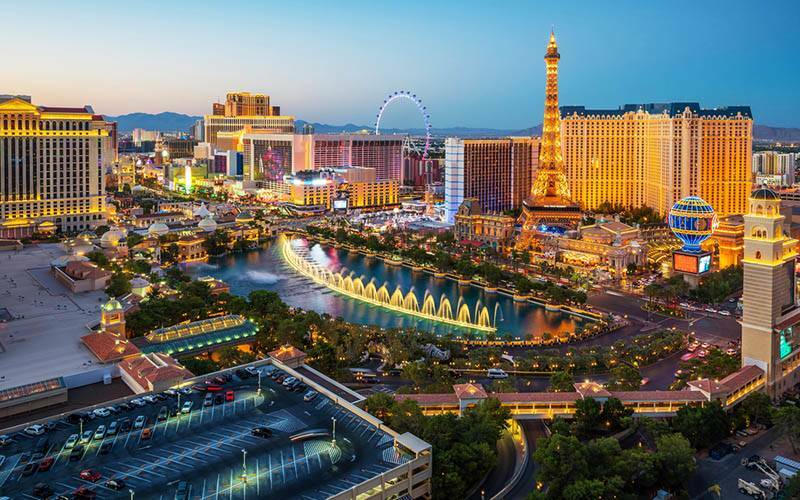 While there, you can live it up in a city that bills itself “The Entertainment Capital of the World.” There’s never-ending nightlife and everywhere-you-look entertainment, which makes Las Vegas a hot spot both figuratively and literally, given its location in Nevada’s Mojave Desert. Everything’s bigger in Texas but you can live large in Dallas even if your income is smaller. Top-tier home prices come in at about $396,400, while you can enjoy a rich lifestyle for just $99,244. 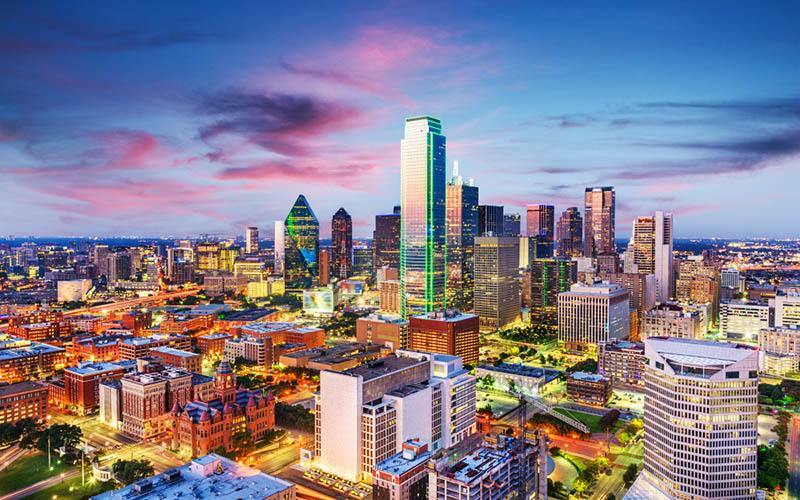 Dallas, one of the fastest-growing cities in the U.S., is home to diverse industries such as finance and information technology, telecommunications and defense. But it’s not all business in this metropolis: Its cultural hub includes an Arts District with everything from historical attractions to contemporary sculpture. 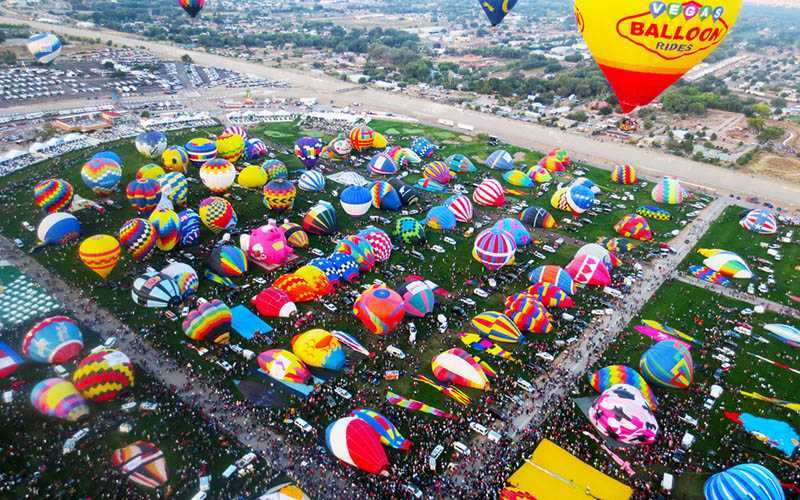 Albuquerque is a city of enticing contrasts: Where else can you find the National Museum of Nuclear Science & History, the Sandia Mountains, and the International Balloon Festival all in one place? 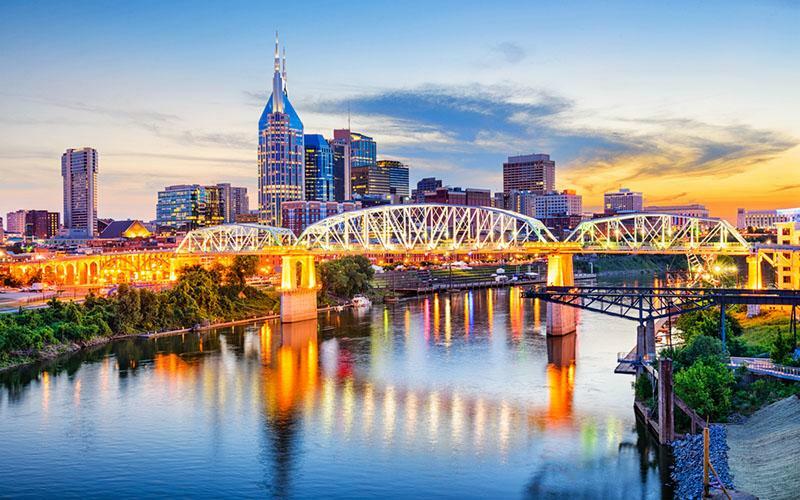 Planning to move to Nashville might have you singing a happy tune: Even with the city’s booming economy and population, you can live comfortably on $80,000 or more and live rich on $97,910. Top-tier home prices average $430,100; based on a 20 percent down payment and an average 30-year fixed mortgage rate of around 4.42 percent in the state of Tennessee, your monthly mortgage payment would be $2,041. Home to some of the coolest country music venues in the country, Nashville is for those who can take the heat: the summers are hot and humid and the mild winters are typical of the Upper South. One of four Florida cities to make the list, St. Petersburg offers top-tier homes with an average price tag of $348,700. You can live rich on an income of $96,609 but that may not be the case for long given how quickly the income level has grown: From an annual income of $84,683 in 2010 to $96,609 in 2016, the income threshold to be considered rich rose by nearly $12,000. 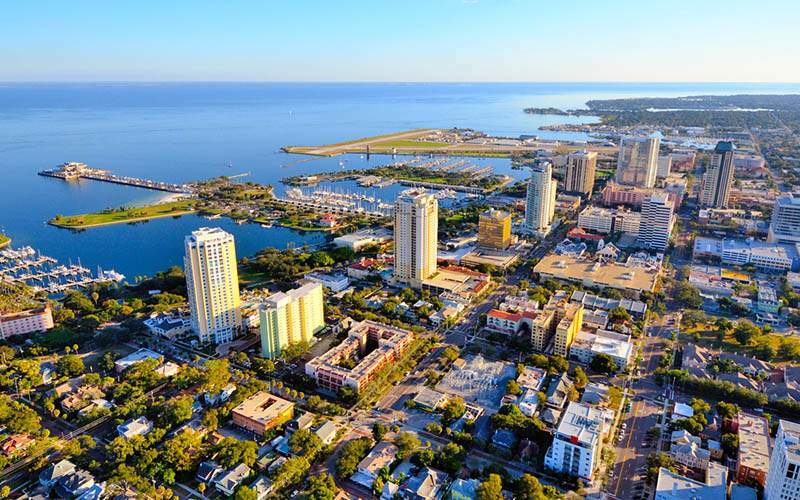 But even that may not be enough to dampen the prospect of moving to the Sunshine City: pleasant weather, boating, golfing, fishing, and beachgoing make this a gem in the Tampa Bay area an enticing destination. This city’s cost of living remains low, which means you can survive on $60,000 or less and live rich with $95,483. With top-tier home values at $277,700, you can call Louisville home without breaking the bank. 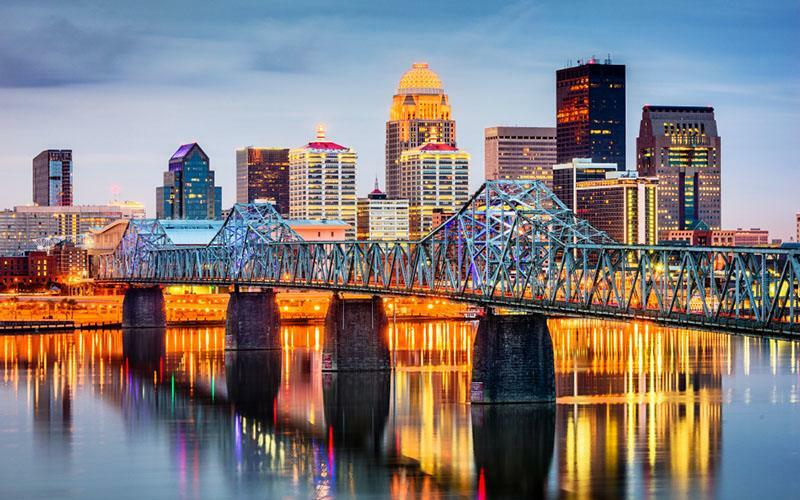 Kentucky’s largest city, Louisville sits on the Ohio River right along the Indiana border. In your leisure time, you can take in the Kentucky Derby at Churchill Downs or see what’s up at the Louisville Slugger Museum where Major League baseball bats are manufactured. With just $95,477, you can live rich in Kansas City and snag a top-tier home for price $321,100. But the city has seen its upper 20 percent of households raise the income threshold over the years: in 2010, the income needed was just $88,591. 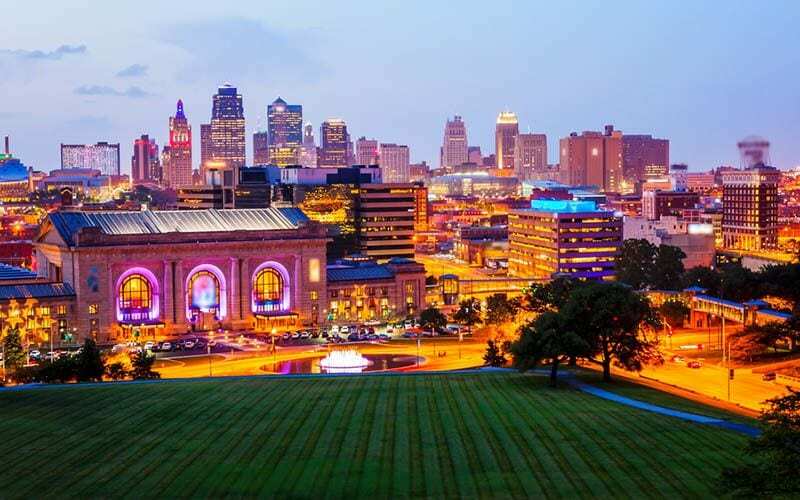 The largest city in the Missouri, Kansas is a modern city that’s a feast for the eyes as well as for the appetite: the many barbecue joints within the city limits are considered out-of-this world. The median top-tier home value in Baltimore is a bit more than some of the other cities on the list, coming in at $467,300. But living rich is still within your reach with an income of $95,111. 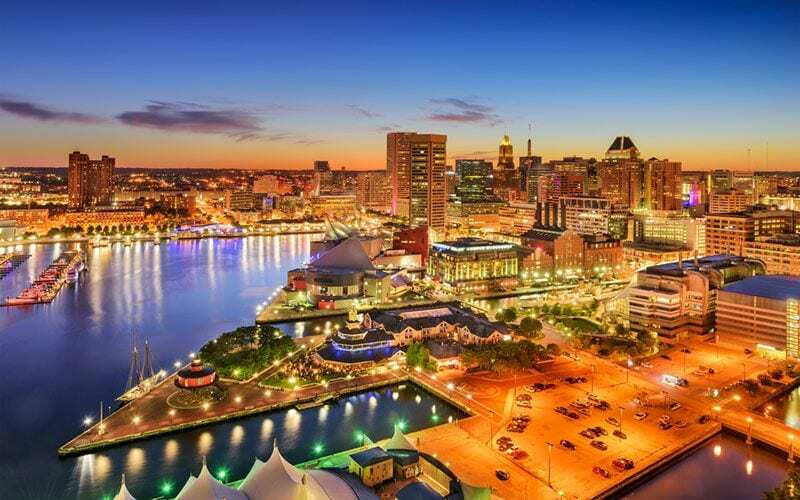 Other reasons to put a star next to Baltimore as one of your go-to places: The city, birthplace of the U.S. national anthem “The Star-Spangled Banner,” is home to a beautiful harbor area with Civil-War era attractions, great shopping, and seafood restaurants that can’t be beat. 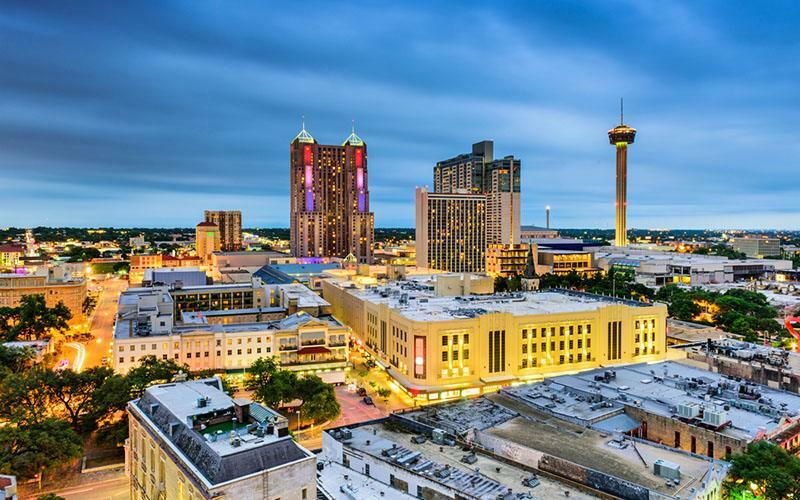 During the summer months, temps in San Antonio can routinely soar to 90 or 100 degrees, but that has stopped this city from earning a reputation as a cool place to live. Top-tier home values come in at around $322,500, and with an income of $94,978 you can live rich in the second largest city in Texas. Along with steady job growth, there’s plenty of breathtaking scenery where you can take in the view. Oh — and chew on this: San Antonio is a hotbed for foodies who have a thirst for trying new and different dishes. 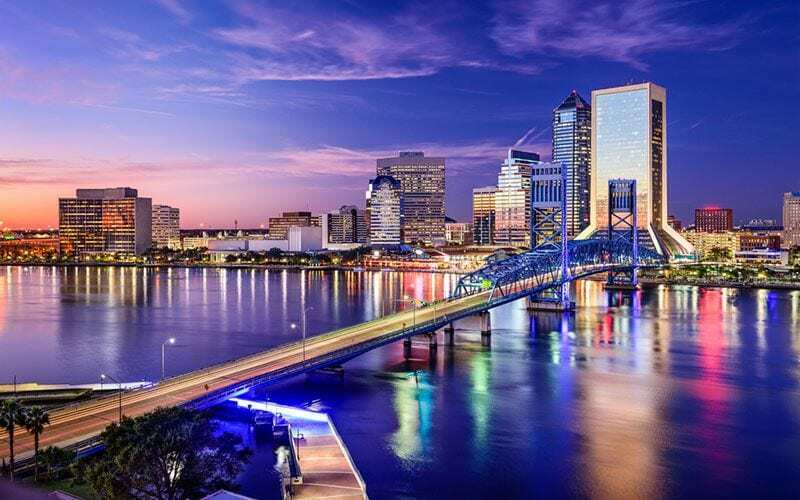 Not only does it take less money to be rich in Jacksonville but a separate study revealed that the city’s burgeoning economy and low cost of living helped make it one of the best places to start a business. Plan to make $94,400 or more if you want to be included among those living rich, which makes the median top-tier home value of $351,900 definitely doable. Vibrant and lush, this Florida gem has about 22 miles of relatively unspoiled shoreline and has become a haven for creative types — artists, musicians, chefs — and home to anglers, paddle boarders, and boaters who can’t get enough of blue water and white sand. All while a lower cost of living allows for saving some green. Precious few cities allow for owning a home for $1,000 a month or less, but Pittsburgh is one of them. With an average top-tier home value of $263,600 and only $93,091 needed to be rich, this city boasts a cost of living that remains one of the most affordable and appealing options in the country. Add to that a collection of unique neighborhoods, prestigious academic institutions, charming markets and boutiques, a plethora of outdoor activities, and captivating culture. 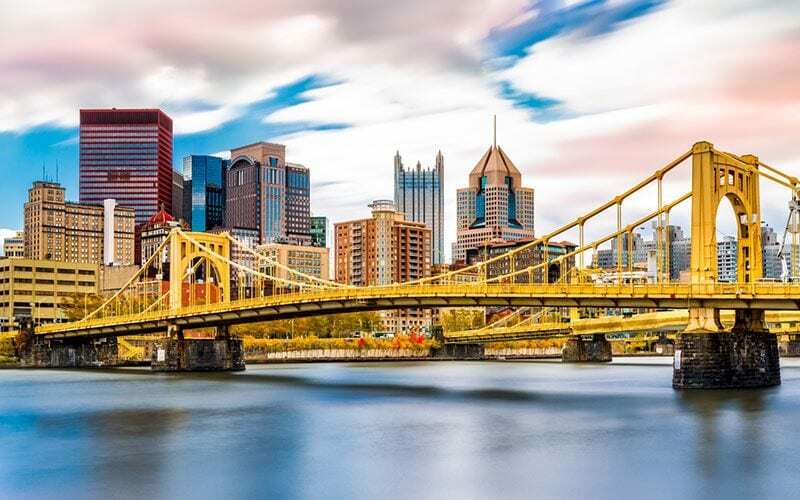 All of which make Pittsburgh a place where you get a lot of bang for the buck. 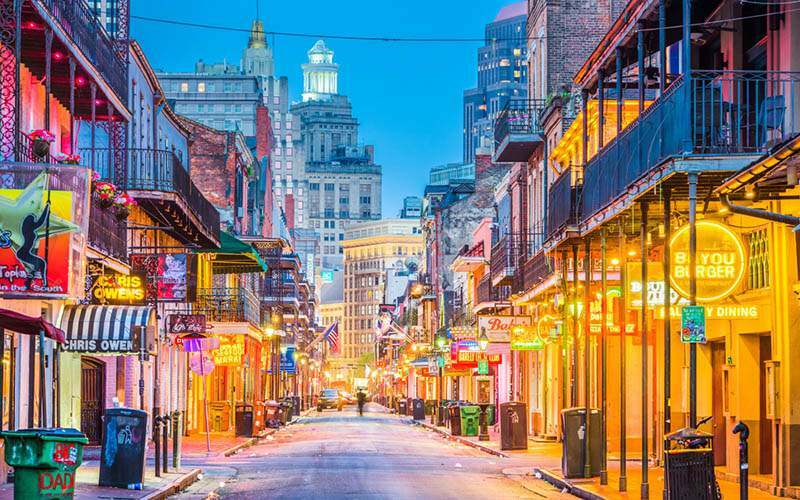 Not surprisingly, it’s relatively easy to live rich in a place nicknamed the “Big Easy.” An income of $92,179 is all you need here, and top-tier homes are affordable too, averaging $321,800. Located on the Mississippi River near the Gulf of Mexico, New Orleans has earned a reputation for offering a vibrant live-music scene, round-the-clock nightlife, and cuisine that’s a melting pot of American, French, and African cultures. And don’t forget Mardi Gras, a late-winter carnival that’s a hotbed of costumes, customs, and raucous entertainment. What does it take to be considered rich in Richmond? You’ll need just over $91,506 which makes a top-tier home with an average vale of $362,300 definitely within reach. Not surprisingly, the city lives up to its name in another way as well: It’s one of the best cities to retire rich. This is a place that’s also rich in natural attractions: cool fall days with breathtaking foliage, mild winters, pleasant spring weather, and hot summer days that invite partaking in lots of outdoor activities and warm-weather festivals. 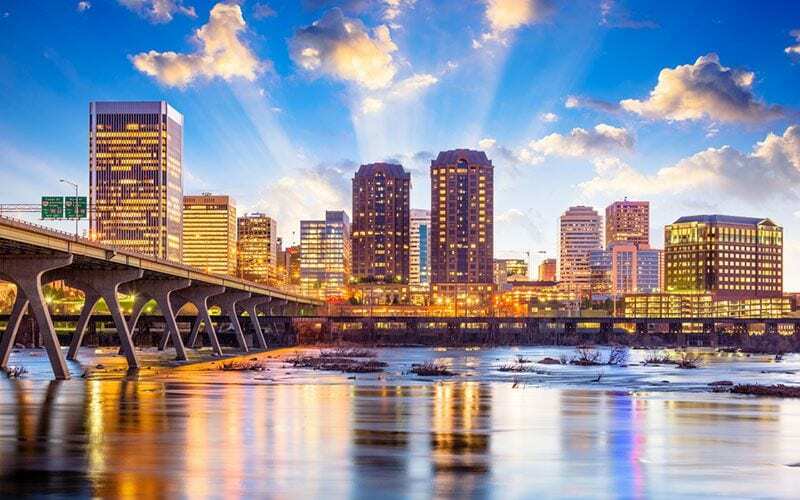 With so many great attributes, Richmond makes other cities seem like a poor substitute. 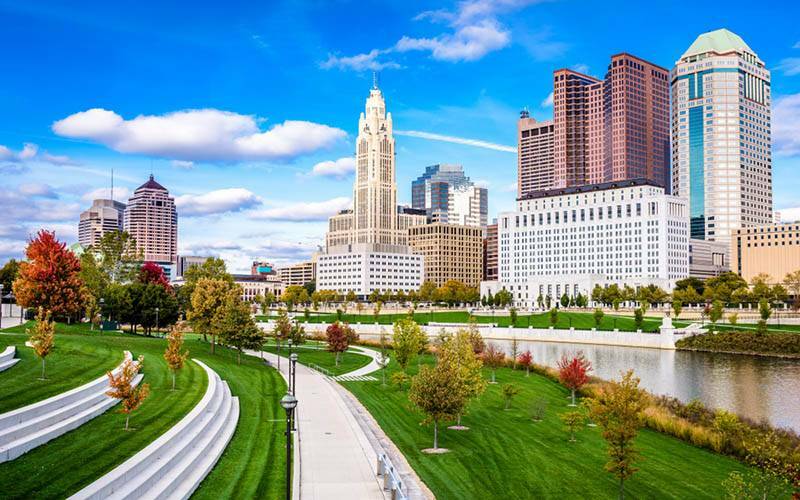 Columbus teems with music, art, theater, museums, and culture. The prosperous economy makes the city an attractive habitat for millennials; as a result, Columbus has a young and energetic vibe. Top-tier home prices exceed $400,000 here (averaging around $453,100). Although $88,406 will get you into the living rich category here, Providence has a cost of living that can hardly be described as cheap. 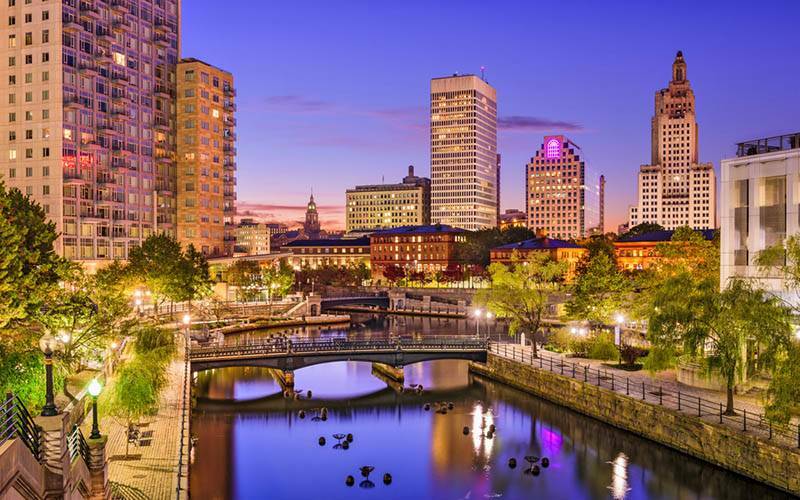 Culturally diverse, home to young professionals, haven for artists, and boasting a quaint New England vibe that’s more hip than historic, Providence has an exceptional culinary scene and thoughtfully planned urban spaces that invite exploration. Like several Midwest states north of the Ohio River, Indiana benefits from an overall cost of living that’s cheaper than average. 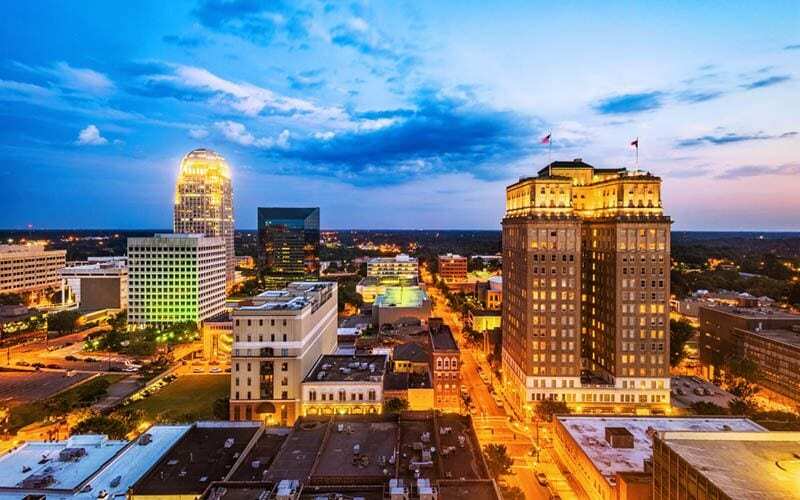 Indianapolis is indicative of this, boasting top-tier homes that average $271,500 in value and beckoning with a rich lifestyle that’s amazingly affordable with an $87,809 income. 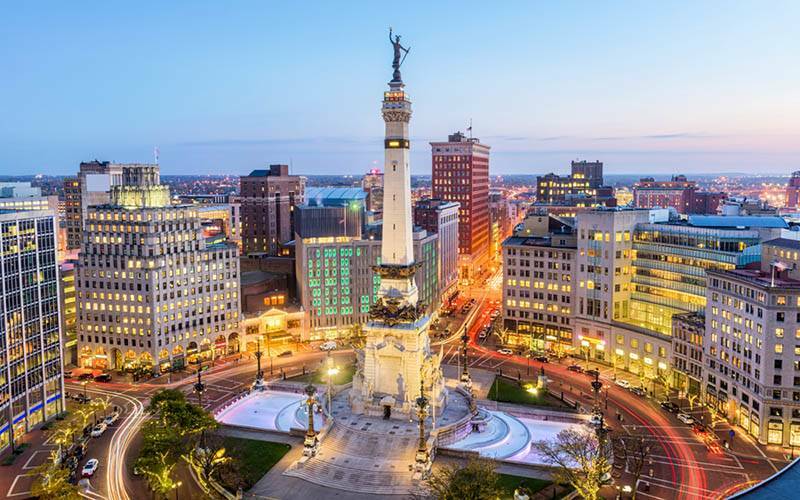 Indianapolis offers all the perks of big-city living without the big price tag. Lively downtown areas, sports galore, sublime suburbs, and cultural attractions that capture the imagination make this a place to put down roots without needing a money tree. Among the many things that make Orlando an attractive place to settle down: a low income threshold to be considered rich – $87,199. With a reputation as a notable example of places in the U.S, that are getting richer, Orlando invites young and old alike to find the home of their dreams without a price tag that’s a nightmare; the average top-tier home goes for $351,900. 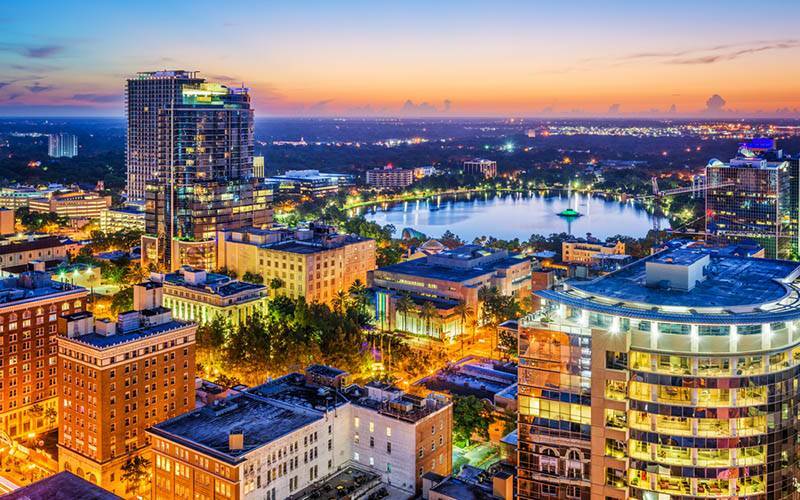 Considered one of Florida’s most appealing sites for living, recreation, and business, this city also boasts seven of the world’s top theme parks. Which can only mean that living here is one, never-ending fun-filled ride. Overall, the cost of living is cheaper in North Carolina than in the U.S. overall, but this doesn’t necessarily translate into a lower income threshold to reach the top 80th percentile. Rich living can come with an income of $87,062, and if you plunk down about $239,600 you can call a top-tier home your own. Southern friendliness meets international appeal in this city experiencing an upward trajectory. Entrepreneurs. Small businesses. Restaurants serving everything from Indian curries to Greek pastries to Carolina barbecue. Winston-Salem has something for every taste. Its history may be rich but Philadelphia is one of several U.S. cities that are getting poorer. 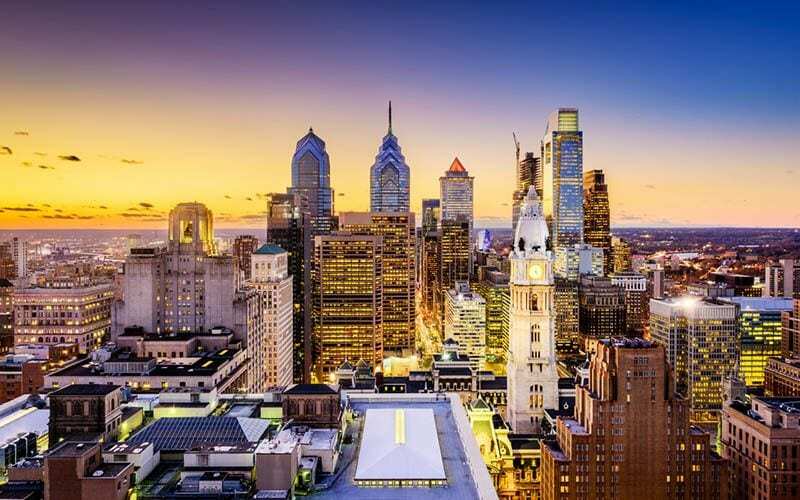 With an income of $86,567 you can certainly be considered among the rich in the City of Brotherly Love. And what’s not to like about top-tier home prices that average around $398,567? Every section of Philly is distinct: history and modernity live side-by-side, green spaces abut city silhouettes, nouveau restaurants aren’t far from amazing museums. The best part? Living here won’t break the bank. 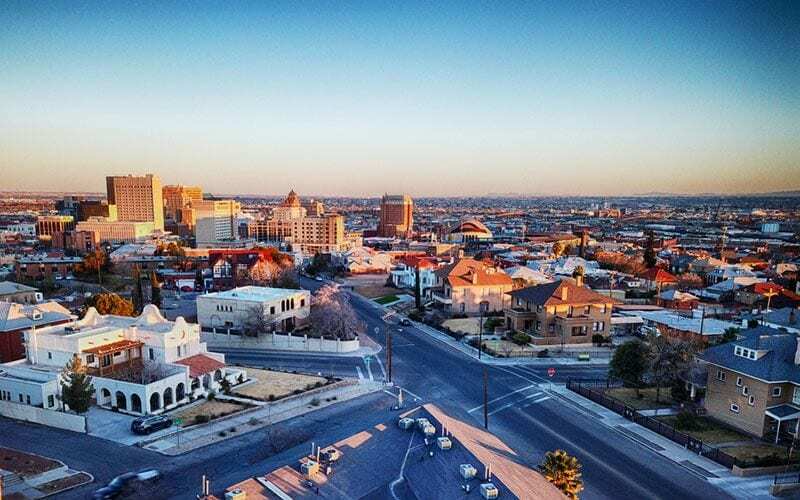 Cultural and recreational offerings abound in El Paso, and the economy is definitely thriving. There’s a rich Mexican heritage on display in local restaurants and various attractions, but the old nickname of “Six Shooter Capital” (referring to an abundance of outlaws and vices) is definitely a thing of the past in El Paso. A lower cost of living and more affordable top-tier homes make St. Louis a great pick for reaching that rich lifestyle you’ve dreamed of. An income of $81,034 puts you squarely in the rich category and allows for the purchase of a top-tier home somewhere in the range of $298,500. 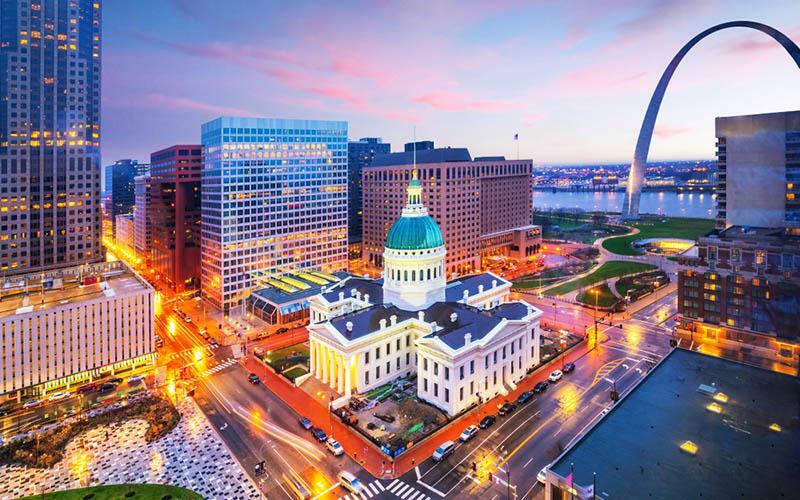 Whether you’re looking for a three-story Victorian, traditional ranch, wood-framed farmhouse, or two-story colonial, St. Louis has a world of choices — all under one roof. Living a rich life comes fairly easy in Cincinnati: with a yearly income of only $80,947, you’ll be able to avail yourself of some of the city’s best living, including buying a top-tier home with a surprisingly low price tag of $285,300. 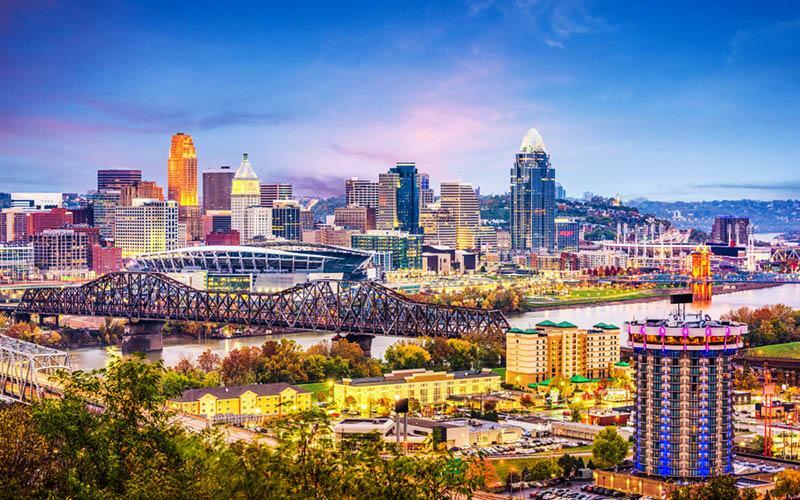 Though often mistakenly perceived as a sleepy Midwestern metro area, Cincinnati has a distinct vibrancy that comes from diverse amenities such as eclectic restaurants, wonderful museums, and thrilling sports teams. It’s also known for its excellent private and public schools, making the city a favorite for growing families. 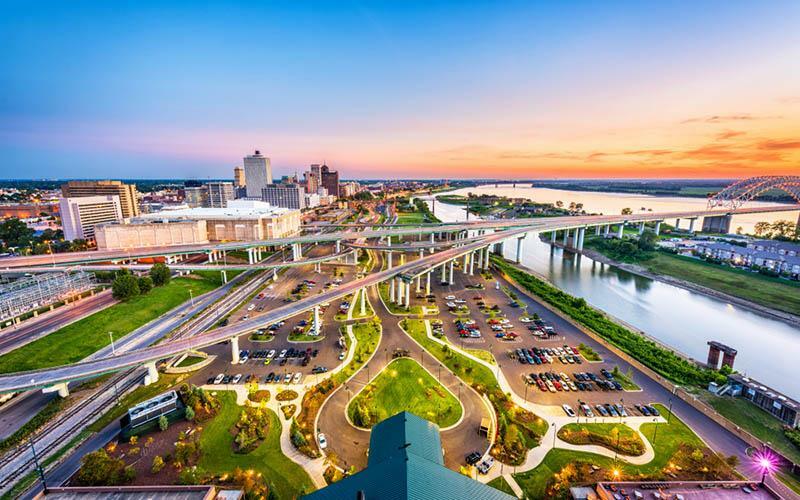 Offering one of the cheapest costs of living in the U.S. (over 25 percent less overall), Memphis lets you live in the rich lane with $78,860 in annual income. Add to that top-tier homes in the range of $263,200 and it’s easy to see why Tennessee just might make it onto your Top Ten list of best places to live. The historic culture of the Deep South is on full display here; so, too, is a small-town atmosphere that invites families to settle. And it doesn’t hurt that there’s a certain city-wide pride that comes from being home to music legend Elvis Presley and political and social activist Dr. Martin Luther King, Jr. It might take only an annual income of $76,933 to rank among the top 20 percent of households, but that doesn’t mean Miami is cheap (top-tier homes go for $479,800 on average). 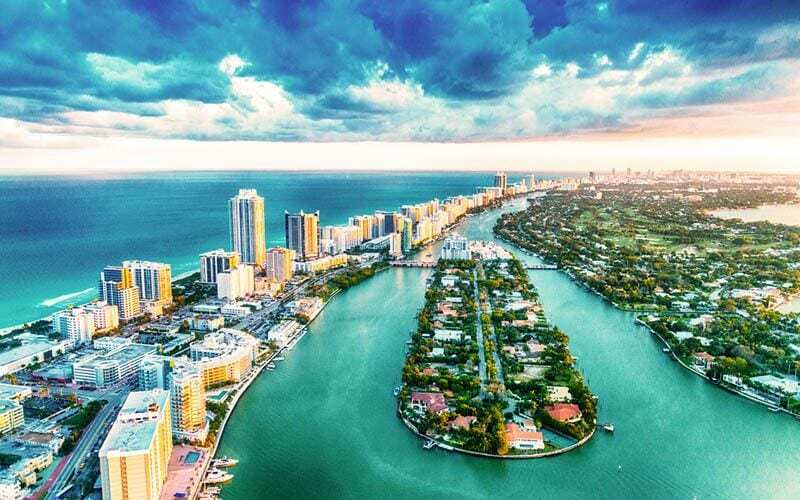 According to the Economic Policy Institute, the top 1 percent in the Miami-Fort Lauderdale-West Palm Beach metro area earns an average income of $2.34 million versus the bottom 99 percent’s average income of $42,319. What that adds up to: this area is one of the worst places in the U.S. for income equality. 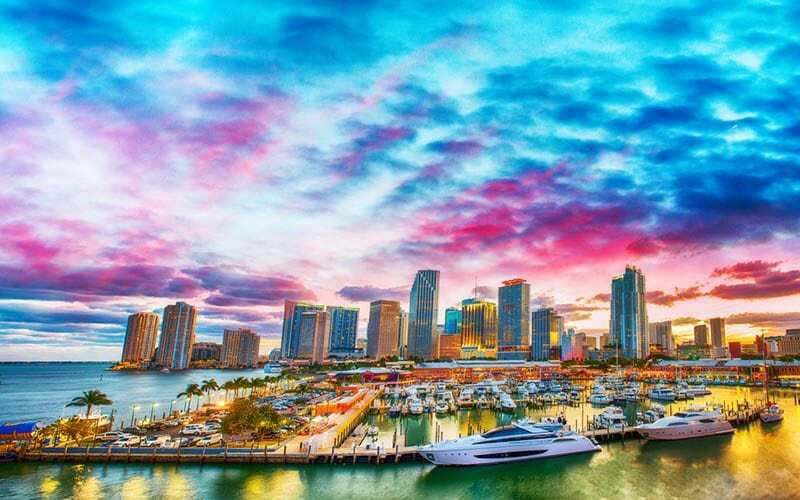 Despite its glaring disparities in income, Miami has been dubbed “The Magic City,’ owing to its metropolitan vibrancy, international business enclaves, diverse lifestyles, and party-hard atmosphere. And the coveted weather? One more reason that Miami reigns supreme. 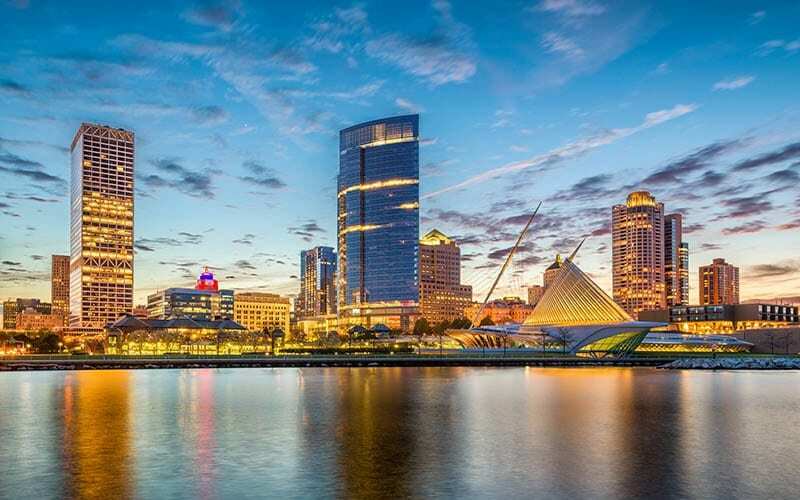 Milwaukee’s overall cost of living is noticeably cheaper than the U.S. average, making it all the more possible that you can live rich with an annual income of $76,339. With top-tier home values rounding out at $354,900, there’s good reason to consider making this city your permanent residence. The bustling nightlife, booming business enterprises, lakefront museums, award-winning restaurants, music, and arts all blend together in a city that’s proud of its blue-collar roots. In Tucson, affordability and consistency go hand-in-hand: Over the course of five years, the ‘rich’ income threshold barely moved beyond an income of $76,297. At the same time, you can look for median top-tier home values to hover around $340,300. 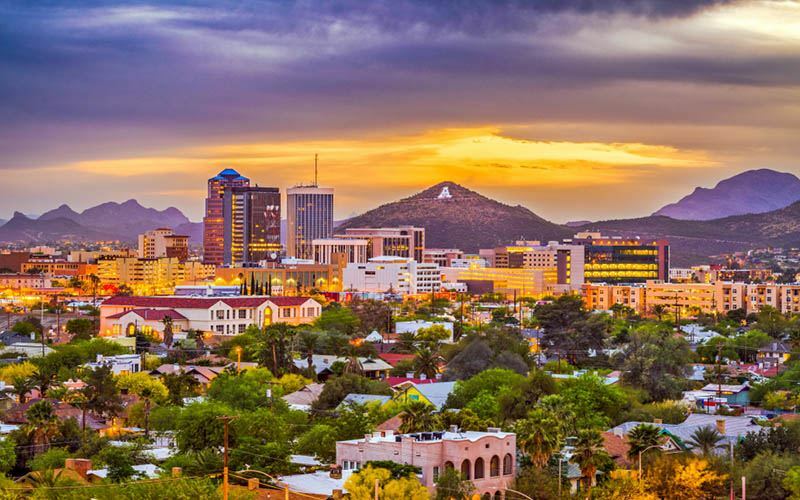 While you’re setting your sights on how easy it might be to live rich in Tucson, don’t forget to take a long look at the incredible surrounding scenery, from brilliant desert skies to mesmerizing mountain ranges to apricot-colored sunsets. Clearly, some things in Arizona are simply priceless. How is it that Buffalo is one of the top places in the U.S. where your paycheck goes the furthest? It has an average cost of living that’s about 16 percent cheaper than the U.S. overall. No – we’re not bluffing about Buffalo: An annual income of $74,421 let’s you find your stride on easy street. Homes, too, are definitely within reach and are available, on average, for just $263,900. With a neighborly feel and a new business renaissance, Buffalo is the best of both worlds: family friendly and employment savvy. Oh, and there’s something else that goes over really well: it’s only 20 miles from the international tourism destination Niagara Falls. 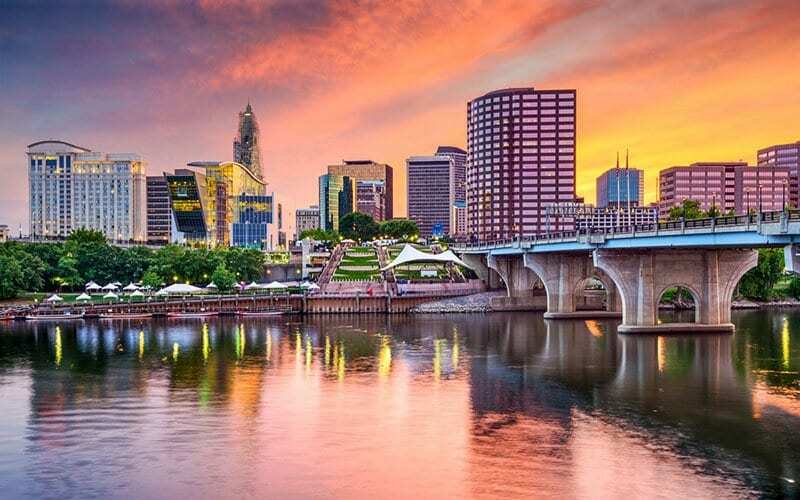 Connecticut, considered a very wealthy state, it has been suffering for years from an exodus of businesses and people and Hartford, the capital, is no exception. Earning $69,254 will rank you among the top 20 percent of households; however, Hartford is part of the Bridgeport-Stamford-Norwalk metro area where income inequality is at its worst. The average top-tier home price hovers around $345,800. A blend of old and new, Hartford maintains its place among metro areas that epitomizes energy, vitality, and originality. Rolling hills. Natural beauty. A bustling business district. Diverse neighborhoods. 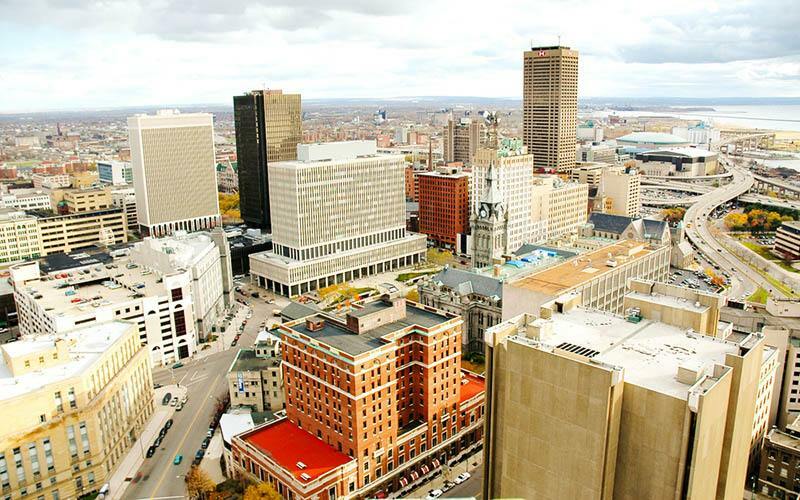 It isn’t hard at all to see why Hartford could offer a rich lifestyle in more ways than one. In Birmingham, you can be considered rich on less, owing to an income threshold of only $68,837. Part of the reason you’ll enjoy a feeling of prosperity: Top-tier homes are surprisingly affordable at an average price of $285,600. 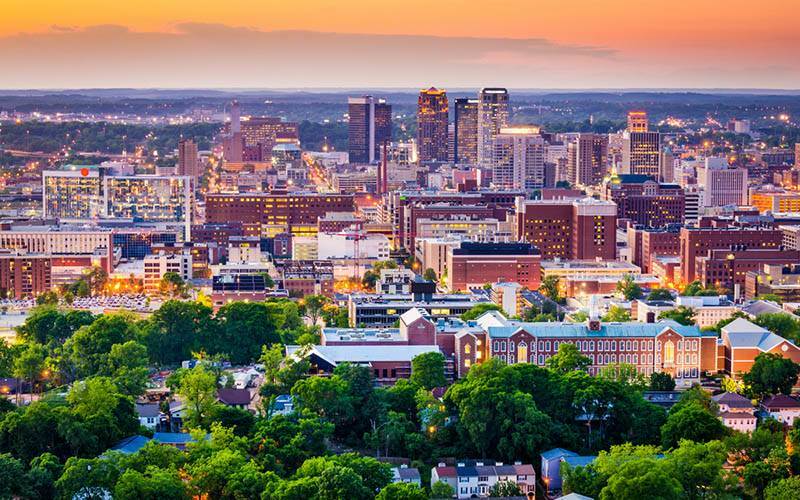 Known for its important role in the civil rights movement, Birmingham has a shining past that has illuminated its present and future. Museums, theaters, festivals, and concerts thrive as part of the city’s cultural epicenter. Urban life exudes activity and diversity. And historic landmarks and attractions pay reverent homage to what has come before. The good news: It’s a bit easier to land a rich life in Cleveland thanks to a cost of living that’s 20 percent cheaper than the U.S. overall. You can enjoy a rich lifestyle with an income of just $60,143 and can also score a top-tier home for $259,600 or so. The bad news: Cleveland is one of a handful of U.S. cities that have gone bankrupt. 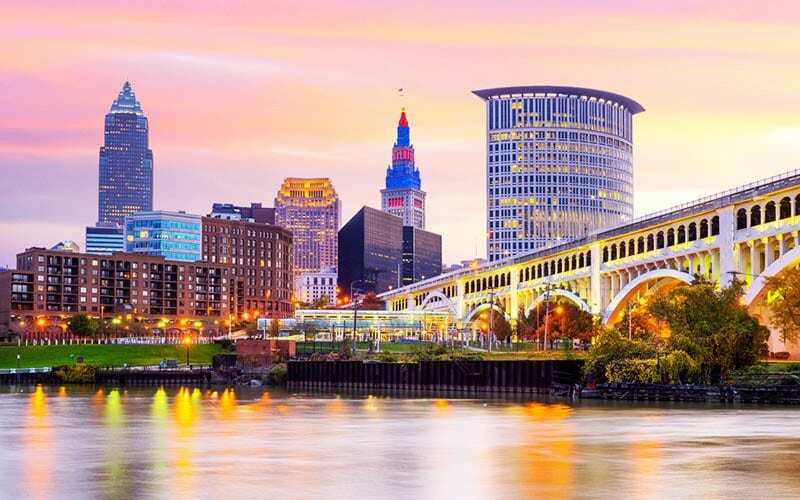 Economic woes aside, Cleveland is a welcoming city that prides itself on a vibrant mix of families, entrepreneurs, young professionals, and college students. There’s a mix of ethnicities and backgrounds here that suggest a renaissance may be in the offing as new ideas, new people, and new dreams create an environment that’s rich with possibility. A six-figure salary isn’t necessary to rank among the top earners in Detroit; in fact, the income threshold for the 80th percentile households has declined over the years from $60,578 in 2010 to $58,926 as of 2016. With an income of just $58,926 annually you can revel in feeling rich and get yourself a top-tier home for $312,000, on average. 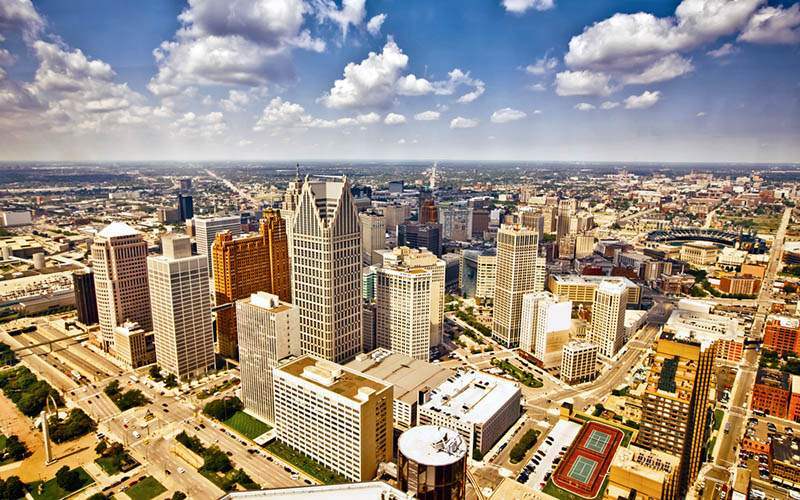 Detroit has had its share of financial difficulties but it’s still a mesmerizing metropolis at heart. Cultural attractions like Motown. Iconic legends. The promise of new businesses. A diverse urbanity. All come together in a city that has been written off more than once — but that always challenges and reinvents the writing on the wall. The girl with a crazy mind and a golden heart.